Total knee replacement involves cutting out the whole of the diseased knee joint and replacing this with a prosthetic joint, the surgery is very similar to that carried out in humans. How can I tell if my dog would benefit from a Total Knee Replacement? The primary goal of total knee replacement surgery is to restore pain-free function. In most cases, it is possible to restore joint function to a level similar to that of a healthy knee joint. Dogs that have had successful TKR surgery usually do not require long-term medical management using pain relief medications. 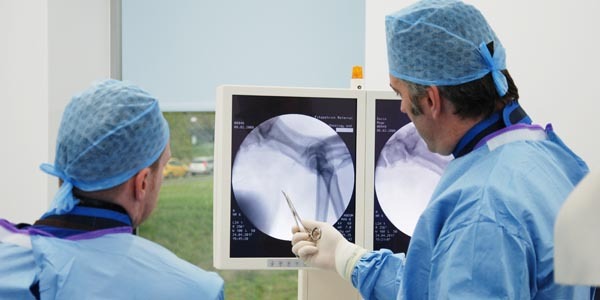 Fitzpatrick Referrals offers two distinct total knee replacements; a commercial system or custom-made system uniquely designed to each dog . The commercial replacement joint consists of a metal component attached to the end of the femur and a polyethylene component attached to the tibia. The components create new weight bearing surfaces and mimic normal movement of the joint. Commercial total knee replacement is suitable for dogs weighing 15kg and over. It is reliant on the stabilising ligaments of the knee joint known as the cruciate ligaments and collateral ligaments, these must be intact for your dog to be suitable for a commercial total knee replacement. Fitzpatrick Referrals offer custom made total knee replacements for cats, small dogs and dogs with severe traumatic and degenerative knee disease which would make them unsuitable for commercial total knee replacement. This is especially relevant where the supporting ligaments as described earlier are disrupted. Dogs that have significant trauma to the supporting ligaments of the knee joint are not suitable candidates for commercial knee replacement and require a custom made total knee replacement. 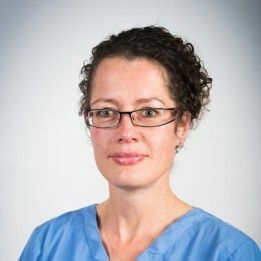 Fitzpatrick Referrals is the only centre in the UK to have pioneered a scalable, custom-made, total knee replacement that is suitable for all sizes of canine patient and cats. Our custom knee replacement is based upon a hinged design hence it is not reliant on the ligamentous stabilising structures of the knee. 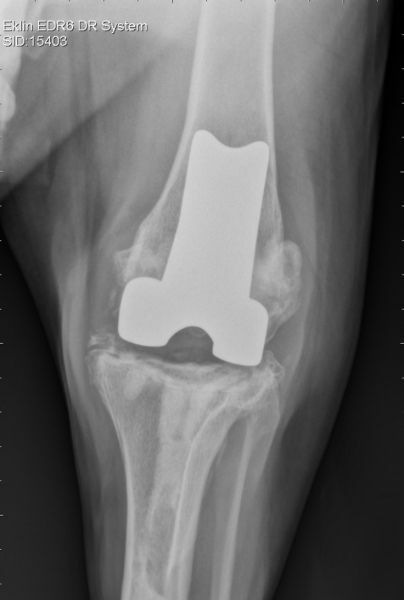 Your dogs custom made total knee replacement implant is designed and manufactured firstly by performing a detailed 3D CT image of your dogs stifle obtained using CT which is performed by our advanced diagnostic imaging team while your dog is given a heavy sedation or general anaesthesia. Our medical engineers then use this 3D information to design an implant that exactly fits the dimensions of your dogs knee joint. Once the design process is complete the implant is manufactured using a process known as laser sintering, which allows intricate metal designs to be manufactured mirroring the natural shapes and contours of the knee joint that requires replacement. Once your dog’s implant has been manufactured surgery can be scheduled. During surgery, the stifle joint is exposed through an incision on the side of the knee. 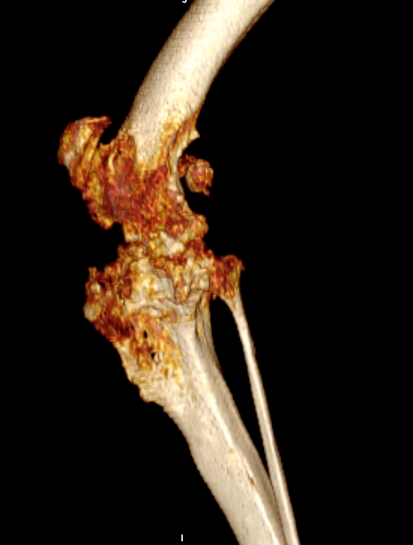 The joint surfaces of both the femur and tibia are replaced. A metal component is used to replace the femoral condyles and an ultra-high molecular weight polyethylene implant is used to replace the damaged articular surface of the tibia. The success of the commercial surgical system relies on the supporting ligamentous structures of the knee joint and these are thoroughly checked prior to completion of the surgery. The most significant risks associated with total knee replacement surgery are implant loosening, failure of the supporting ligamentous structures and infection. Infection is a rare but potentially devastating complication of any surgical procedure. The risk of loosening is also rare. 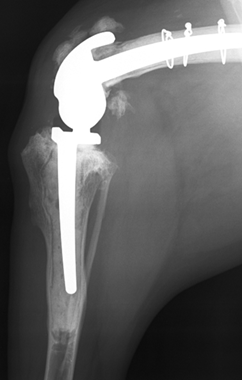 Careful post-operative management of the patient helps prevent damage to the supporting structures of the knee. Recovery depends on the severity of the preoperative arthritis and can be improved by following a structured post-operative rehabilitation program that is constructed by our physiotherapy team in collaboration with the operating surgeon. Careful rehabilitation after total knee replacement is the key to success and it is vital that patients undergoing this surgery are managed diligently for the first 7-10 days after surgery to prevent damage to the operated knee. After the initial 10 days, patients are placed on a carefully managed exercise program that gradually brings them back to normal off-lead exercise by 12 weeks after surgery. 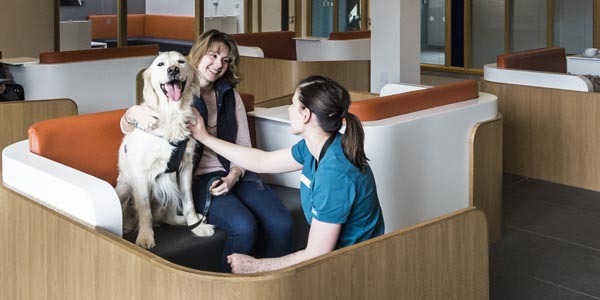 During your dogs hospitalised period they will be cared for by a dedicated patient care team who work alongside your dog’s clinician, a team of veterinary surgeons and chartered physiotherapists ensuring all your dogs clinical and emotional needs are met. 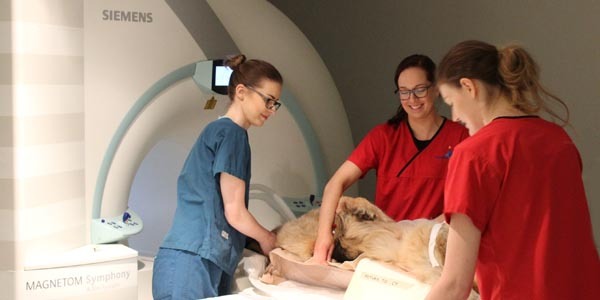 Because your dog is hospitalised for a number of weeks following surgery the patient care team make sure your dog feels at home and treat them just as if your dog belonged to them with the love and affection they desire and deserve. How long will the Total Knee Replacement implant last? There is not enough data beyond 5 years of follow up to provide a definitive answer to this question. In humans, total knee replacement implants are expected to last more than 15 years. 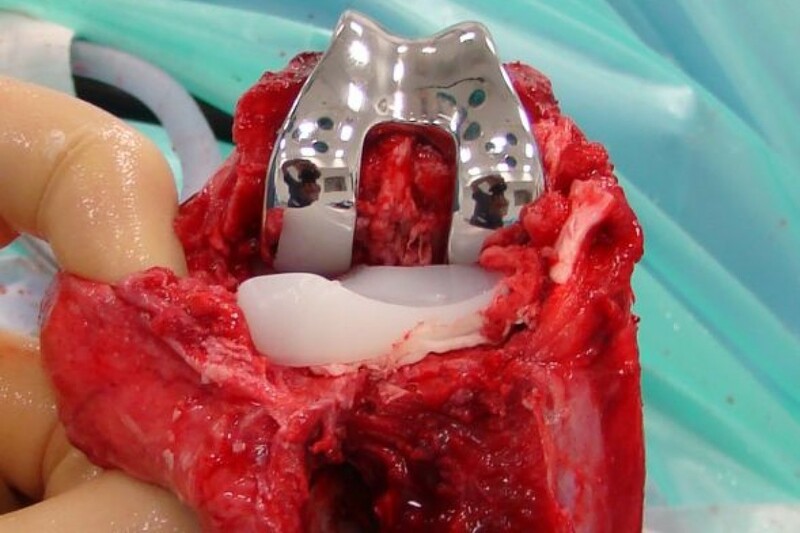 Implant survival depends on the long-term stability of the implant, maintenance of a smooth articulation between the components, and the patient activity level. We expect that the implants will survive for the lifetime of the patient. Are there reasons why my dog shouldn’t have total knee replacement surgery? 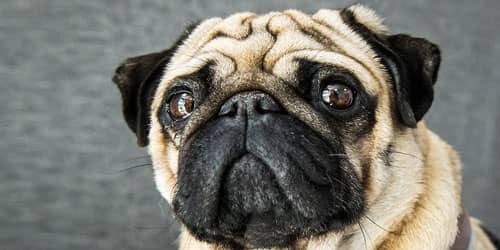 If your dog’s knee pain is effectively controlled with drugs and rehabilitation it is unlikely joint replacement surgery would be recommended for your pet. Total knee replacement may, however, be offered when your dog’s pain can no longer be managed using conservative means. Pre-existing infection is normally a contraindication to total knee replacement surgery. However, we have recently developed methods by which infection can be successfully treated by surgical removal of infected tissue and implants and implantation of dissolvable antibiotic impregnated beads before the total knee replacement. 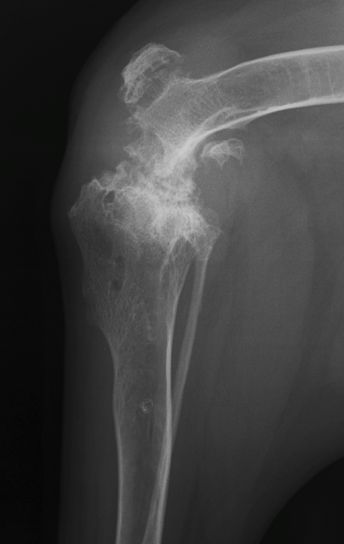 Additional reasons why surgery may not be recommended include lameness associated with arthritis in other joints, neurological disease, and previous amputation of a forelimb or opposite hind limb. These conditions do not necessarily preclude total knee replacement but the final decision is made on a case-by-case basis. 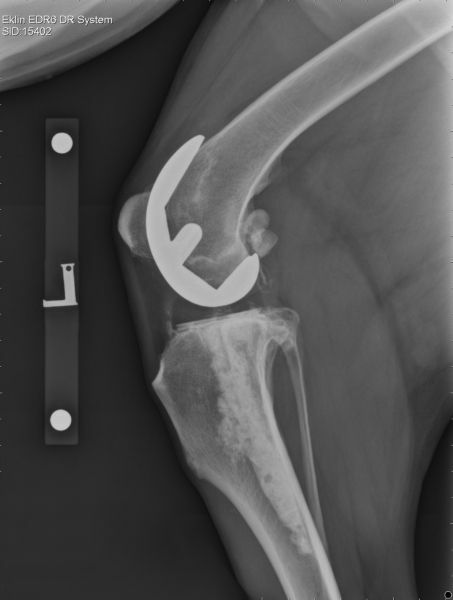 Arthrodesis, or fusion, of the knee joint may be a viable alternative in patients that are not suitable for total knee replacement although function is particularly sub-optimal in comparison to total joint replacement. 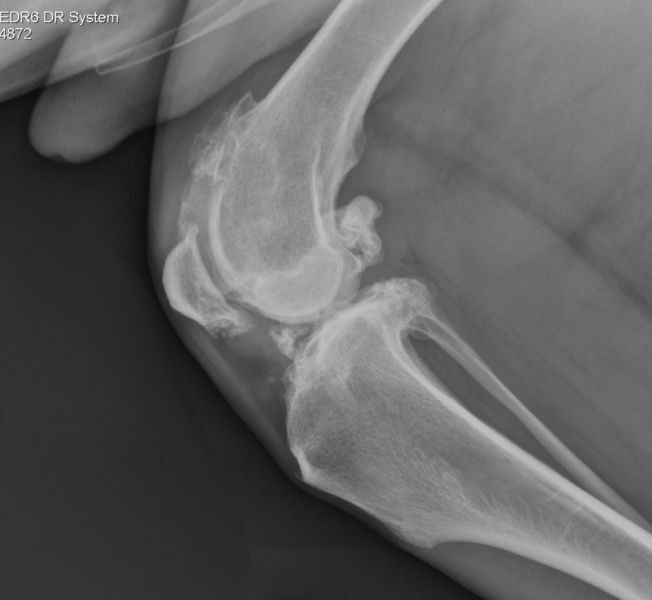 What should I do if I think my dog needs a Total Knee Replacement? If you think your dog needs a total knee replacement we recommend asking your primary care vet to contact us for further advice. We are more than happy to talk to your vet about what is involved with the surgery and ascertain if total knee replacement could help your dog.